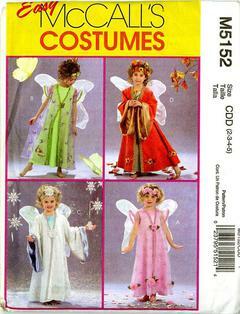 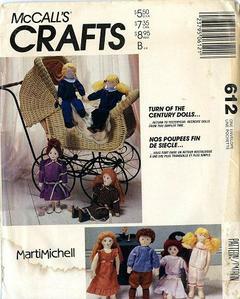 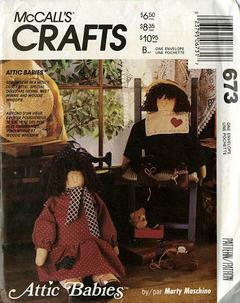 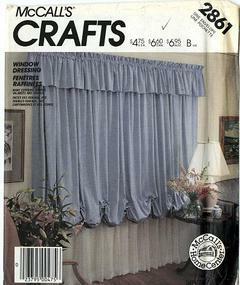 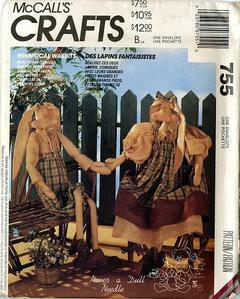 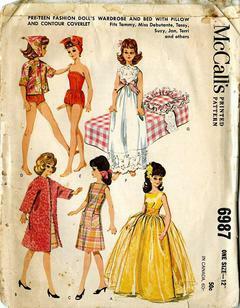 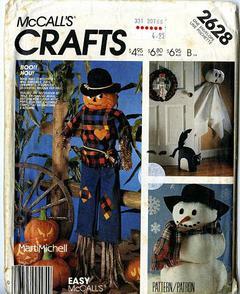 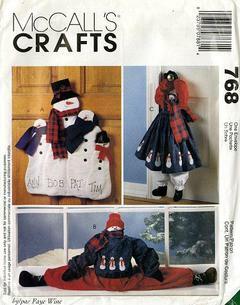 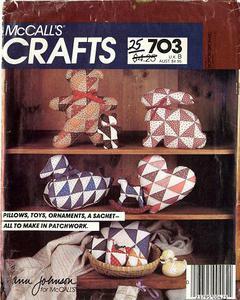 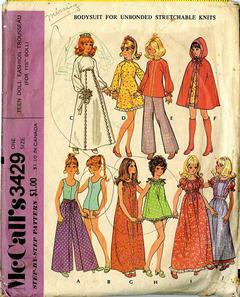 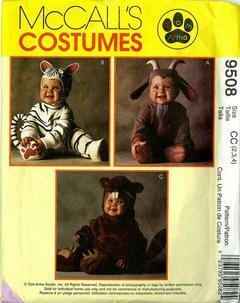 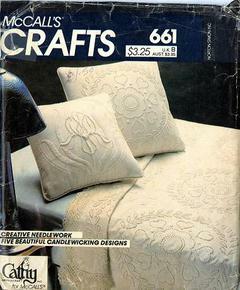 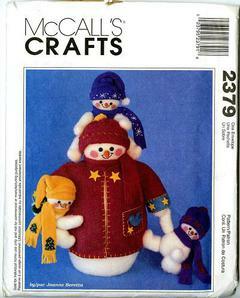 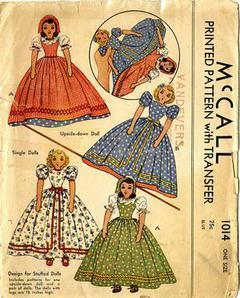 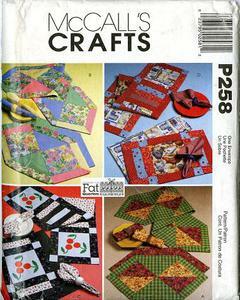 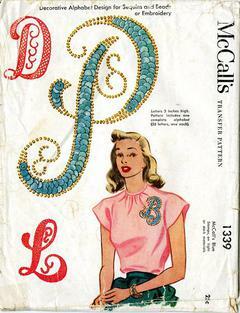 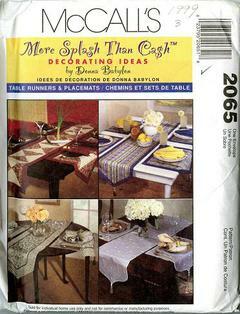 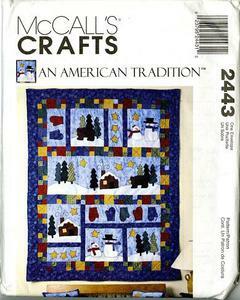 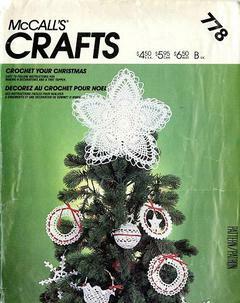 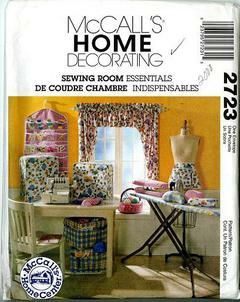 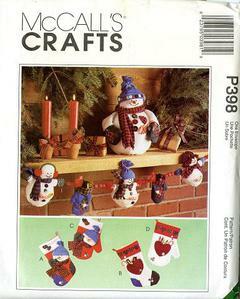 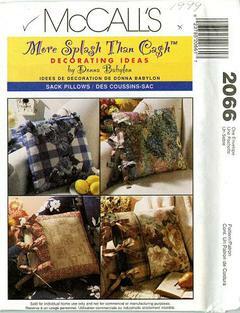 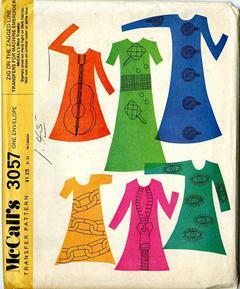 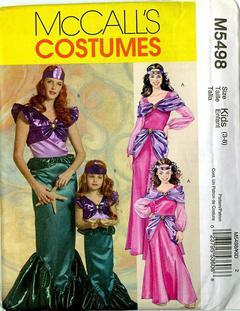 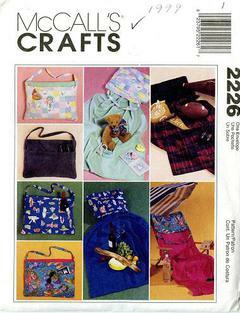 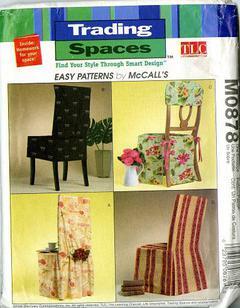 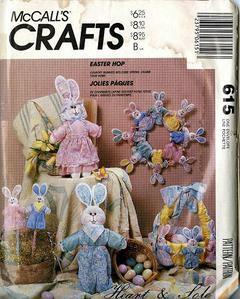 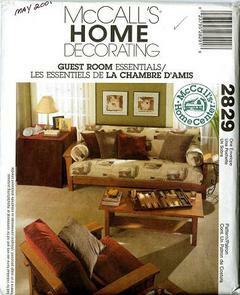 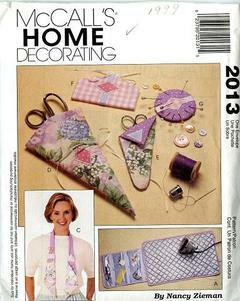 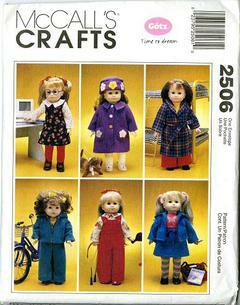 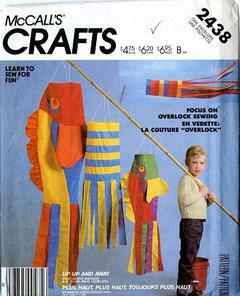 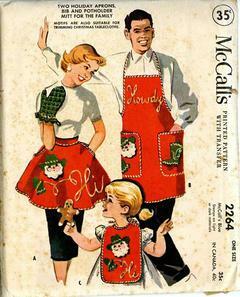 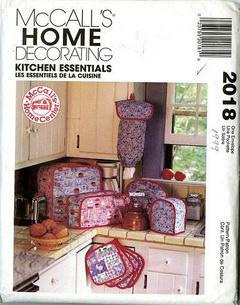 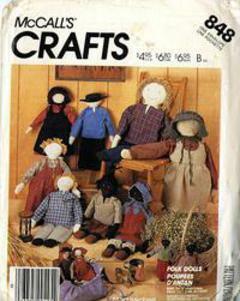 Vintage Pattern Warehouse, vintage sewing patterns, vintage fashion, crafts, fashion - McCall's Craft Patterns McCall's Crafts Patterns at VintagePatternWarehouse.com. 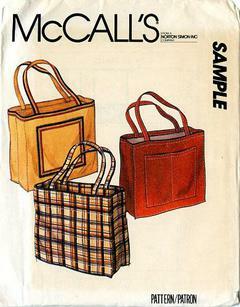 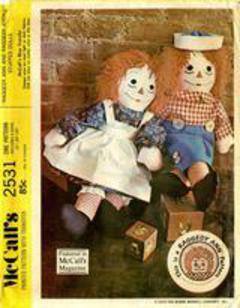 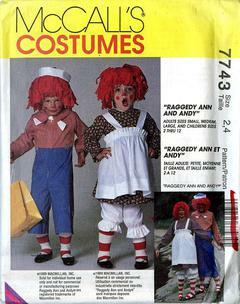 1942 McCall #1014 Vintage Sewing Pattern, Single and Topsy-Turvy Upside-down Doll with Original Face Transfers 15"
1980 McCall's Craft Sample Vintage Sewing Pattrn, Tote Bag with Patch Pockets 15 1/2" x 16"
Size 15 1/2" x 16" x 4 1/2"
1956 McCall's Transfer Pattern #2080, Vintage Transfer Design for Quilted Comforter Size 72" x 84"
Size approx. 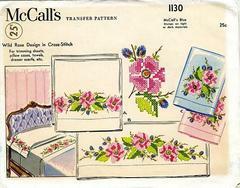 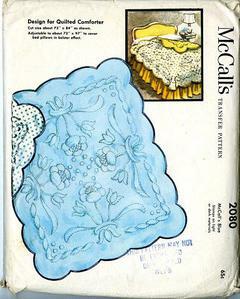 72" x 84"
1944 McCall's #1130 Vintage Transfer Pattern, Wild Rose Design in Cross Stitch for Sheets, Pillow Cases, Towels, etc.